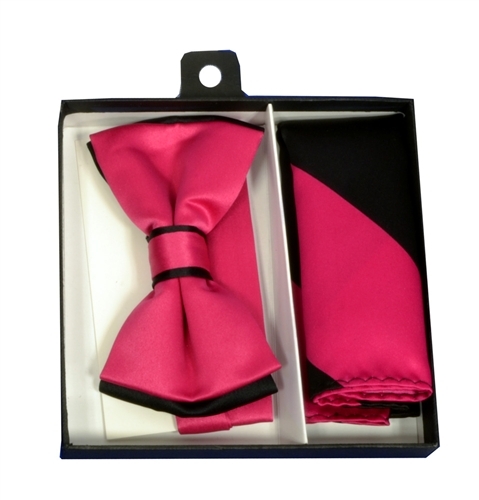 Pretied Dual Colors Bowtie.We supply wide color range of pre-tied bowties from classic black and white to wild hot pink. Our bowties are great for formal evening night or special events. Adjustable up to a 21 inch neck and pre-tied to guarantee a perfect knot.